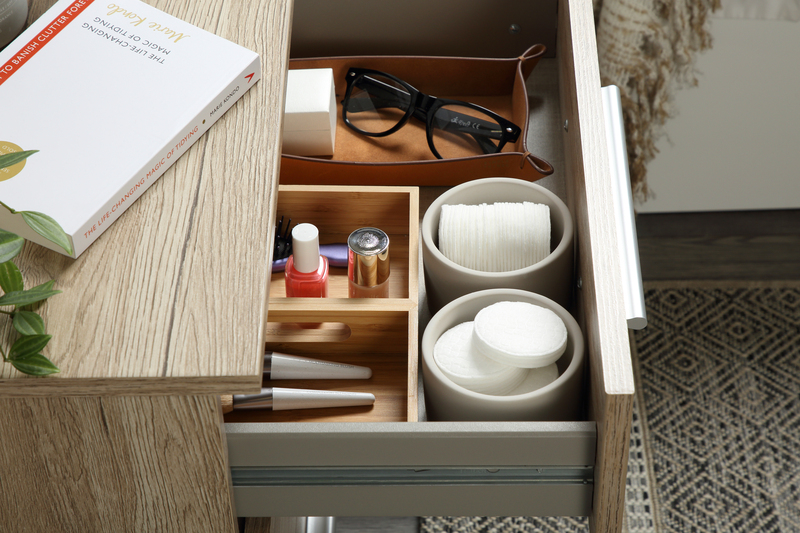 The perfectly timed launch of the Netflix show ‘Tidying Up with Marie Kondo’ has brought much-needed inspiration on how to declutter the home - namely with the popular Konmari method. 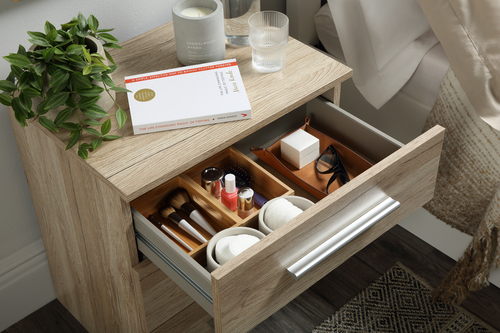 Based on advice from the show’s star, Marie Kondo, Rebecca Snowden, Interior Style Advisor at Furniture Choice shares 4 tips and tricks on how to spark joy in the most relaxing room of the house - the bedroom. Created by Marie Kondo, the KonMari method breaks clutter into 5 categories - clothing, books, documents, miscellaneous and sentimental items. Putting everything into one big pile makes it easier to get organised, as it allows people to see how much they really have. Practicing gratitude is an important part of Kondo’s ethos and that comes through in how she suggests working through each category. Her approach is to pick each item up to see if it sparks joy - if it does, keep it, and if not, it’s time to let it go. Finding a home for items that have made the cut can be tricky so it is important to keep things in order and easy to identify. 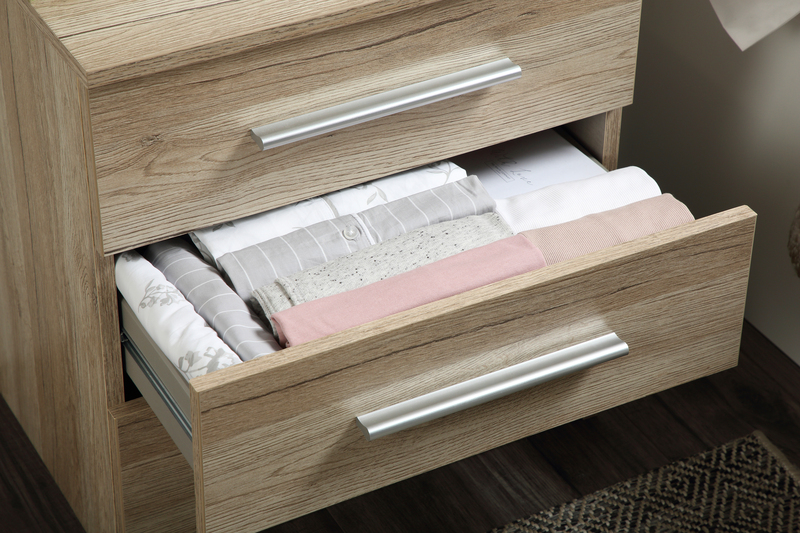 Kondo’s method of folding clothing in thirds and then standing them up, takes up less space, so it works equally well in wardrobes as well as smaller spaces such as bedside tables and chests of drawers. “This method may take some getting used to, but makes it simple to visually keep track of the clothes you have. On top of that, if you wanted to colour code your wardrobe, the uniform look and size of each item means that turning your wardrobe into an Instagram-friendly dream is easily achievable,” Rebecca explains. 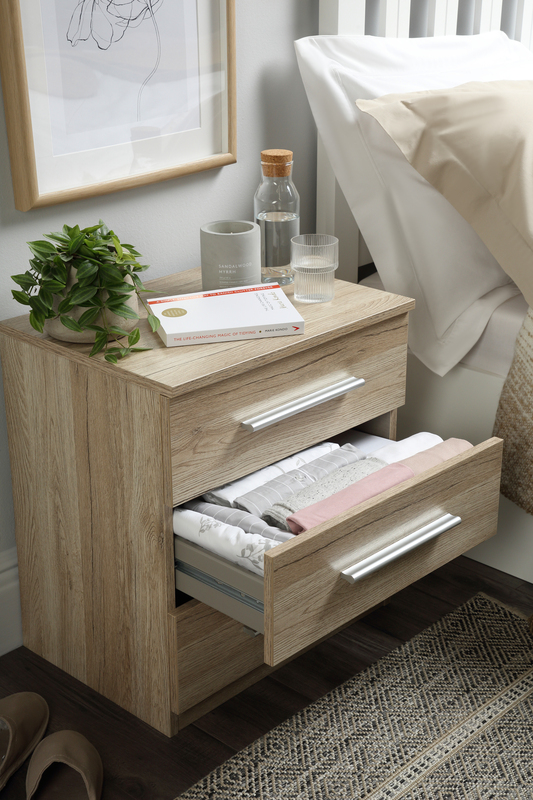 Using small boxes for clothing and other essentials is a particularly useful storage tip for the bedroom. The compact size of the boxes easily fit into drawers and wardrobes and are perfect for clothing or miscellaneous items. This is especially useful for stray items that tend to go missing easily - rings, watches, glasses - and makes getting ready in a hurry a lot easier. This press release was distributed by ResponseSource Press Release Wire on behalf of Furniture Choice in the following categories: Health, Home & Garden, Retail & Fashion, for more information visit https://pressreleasewire.responsesource.com/about.